Virgin coconut oil is extracted by cold pressing method for the highest-quality oil that retains individual flavors of coconut oil, pleasant fragrance, quickly absorbed into the skin, which specializes in health care use and beauty. - Scrub the surface of skin, moisturizing and anti-aging. - Very effective in treating skin wounds. - Anti-bacterial, anti-fungal, acid reconstruct skin protection film. 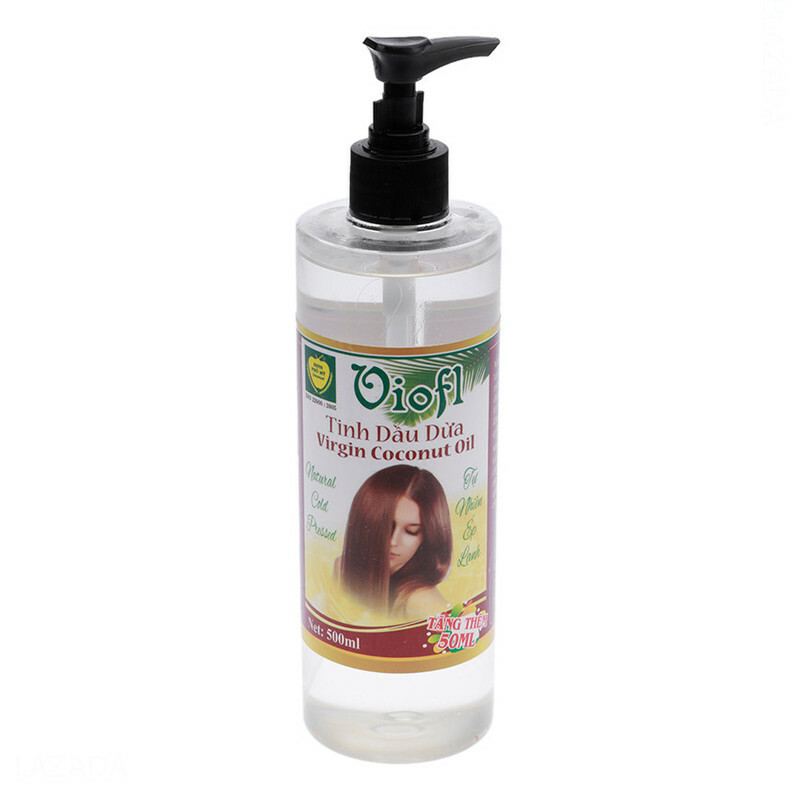 - Reduce the amount of dandruff, and thick black hair help more. - Preventing, reducing and treating stretchmarks. - Face: After washing your face clean, pour a few drops of pure coconut oil palm, facial massage upward direction. - Body: After bathing, rub all over the body to add moisture to the skin. - Conditioner: After shampoo & conditioner, pour a few drops into the palm, massage the scalp, incubated about 4 hours then rinse with clear water. Spread in all areas stretch: abdomen, thighs, hips and buttocks (at least 2 days, smooth massage after the bath).